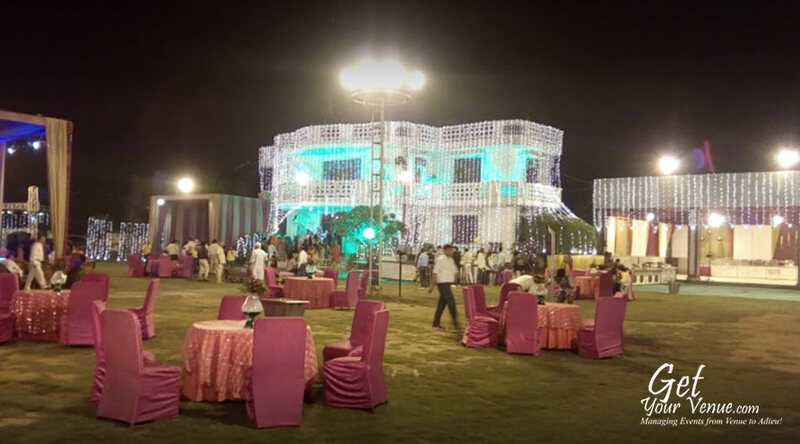 Sprawled across acres of lush green land, nestled amidst lush green surrounds, the Eden Garden is a premium wedding venue in North Delhi that offers complete privacy for your wedding festivities. 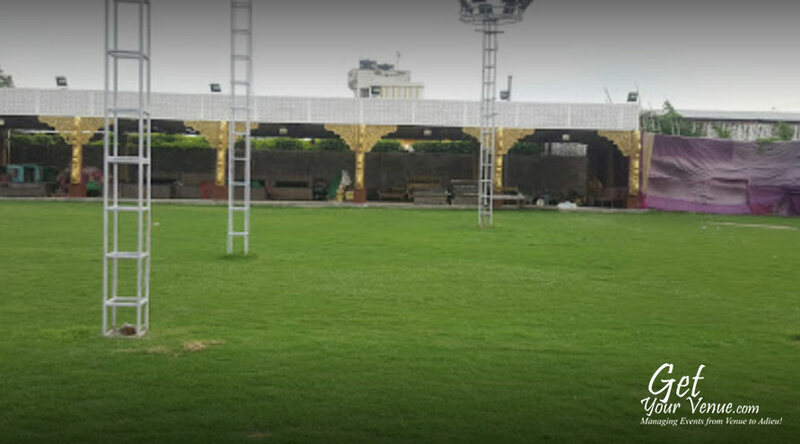 Situated far away from the hustle and bustle of the capital, located on the Palla Bakhtawarpur Rd, it provides a serene and tranquil environment that soothes the senses and makes for an idyllic setting romantic ambiance where to-be-wed couples can create remarkable memories amidst close friends and family. 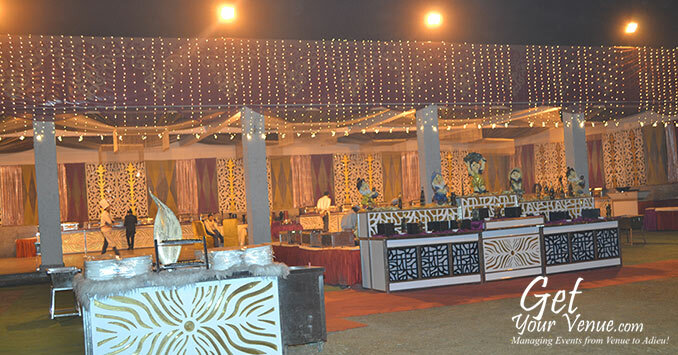 What sets this place apart is that it is spacious enough to hold a wide variety of wedding functions. It’s professional, polite and well-trained event team serves you with an exceptional level of personalized care that leaves you and your guests feel more than just satisfied. Sufficient parking with valet service, ample security, state-of-the-art infrastructure, well-appointed rooms with plush furnishings and all the latest amenities are some of the facilities available at this farmhouse. 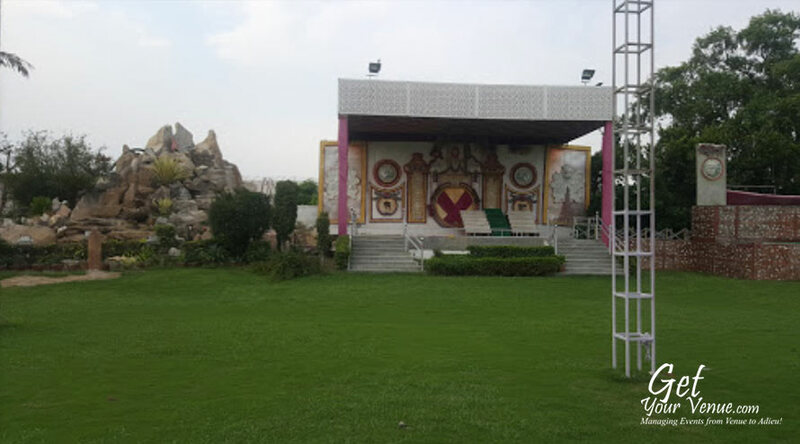 What’s more, the Eden Garden is easily accessible via the NH1 and the New Delhi Metro. 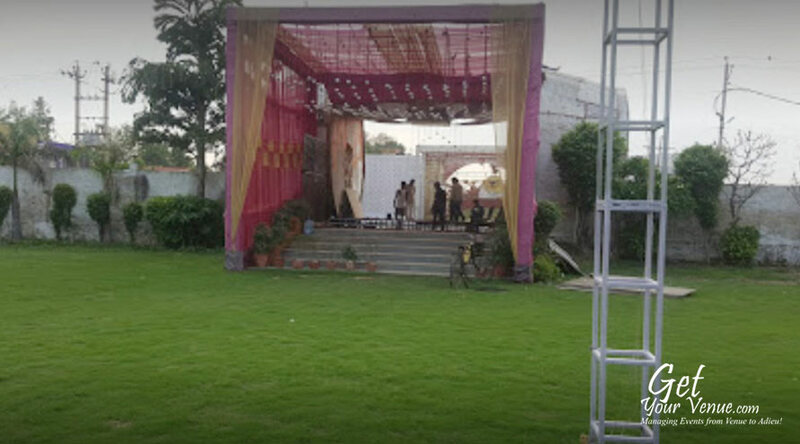 Rest assured this wedding farmhouse in North Delhi provides you with a memorable and enjoyable wedding experience. If a stylish, sophisticated affair amidst verdant outdoors is how you envision your wedding functions, then choose the Eden Garden. 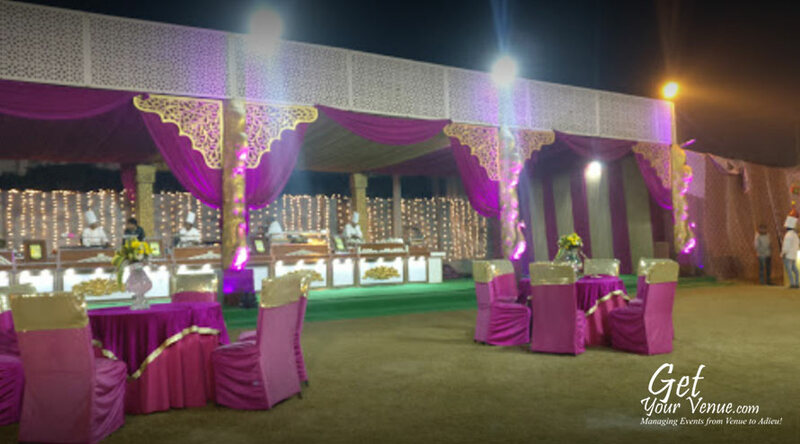 A renowned and upscale venue for weddings in North Delhi, it provides a romantic ambiance where to-be couple can tie the knot and begin a beautiful journey. 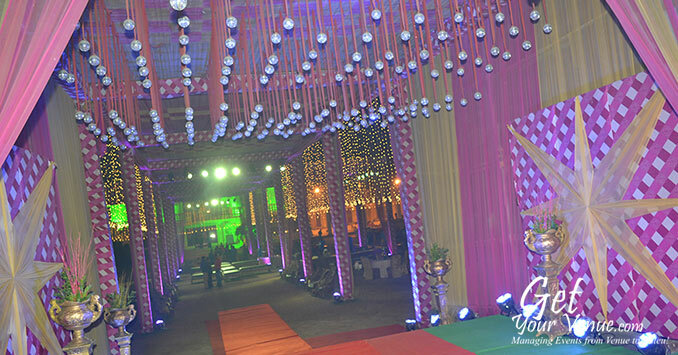 Here you can host a wide variety of wedding functions including engagement ceremonies, Mehendi event, Sangeet nights, wedding receptions or cocktail parties. 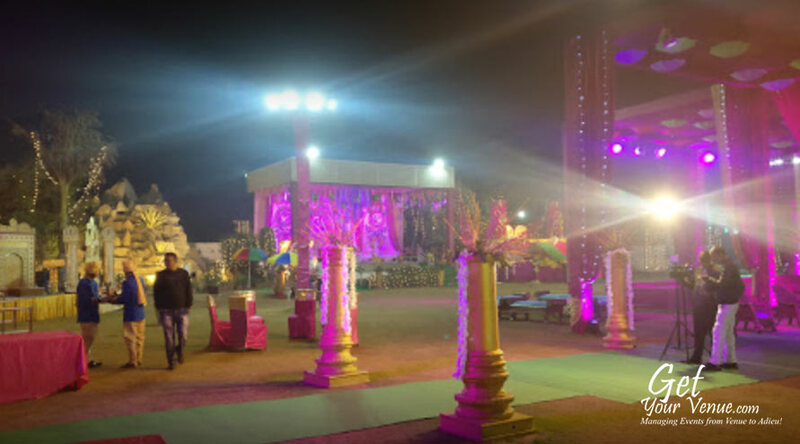 Lawn – With an area of 53,000 sq ft and a seating capacity for 650 to 1,000 guests, this beautifully-garden garden is the ideal place to host any larger-than-life extravaganza. 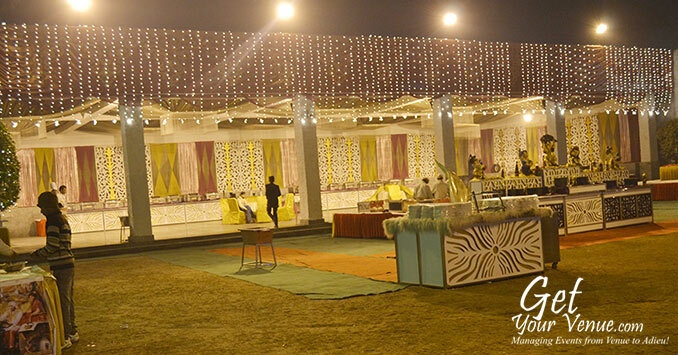 Surrounded by lush green vegetation, this wedding lawn in North Delhi offers an elegant, romantic ambiance via 360° awe-inspiring views. Here you can invite your friends, family, and other guests to relax and rejuvenate in nature’s lap. 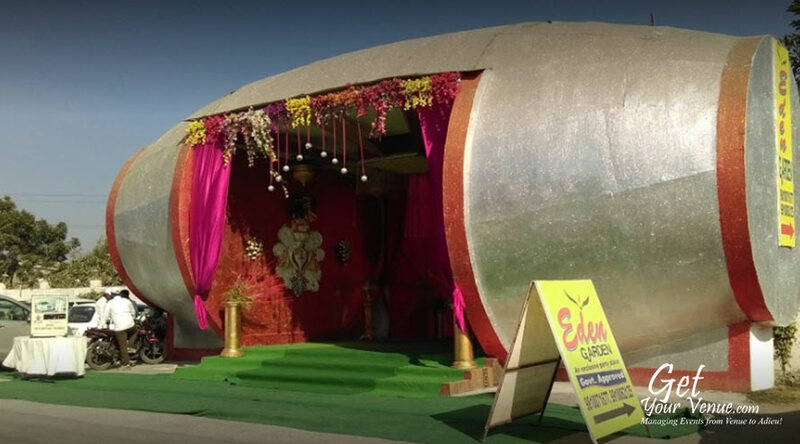 To book the Eden Garden, please dial 8800093444.